You are here: Home / Devotional / Just like my Daddy! 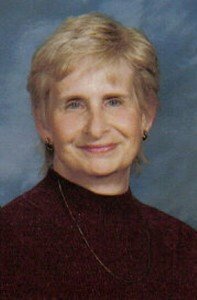 Today we have a guest post from author Linda Rondeau. Not able to have children of their own, my son and daughter-in-law have adopted several children through the foster care system. Each addition to the family has been considered a blessing—especially so with Joshua. Nearly a year before, Joshua, who had been in foster care since early infancy, was free to be adopted. When the agency called my son and daughter-in-law who already had one adopted son and another whom they hoped to adopt, they opened their hearts to welcome the youngster into their burgeoning nest. It was love at first sight when the affectionate youngster moved in. Finally, all the legal work was over, and the family accompanied Joshua for his day in court. “Those are my brothers,” Joshua said, referring to the other adopted children. “That’s Mommy,” he explained as he pointed to my daughter-in-law. 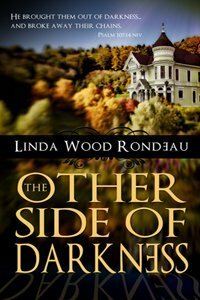 Winner of the 2012 Selah Award for best first novel (The Other Side of Darkness/Harbourlight), Linda Rondeau writes for the reader who enjoys a little bit of everything. Her stories of redemption and God’s mercies include romance, suspense, the ethereal, and a little bit of history into the mix, always served with a slice of humor. Walk with her unforgettable characters as they journey paths not unlike our own. After a long career in human services, mother of three and wife of one very patient man, Linda now resides in Florida where she is active in her church and community. 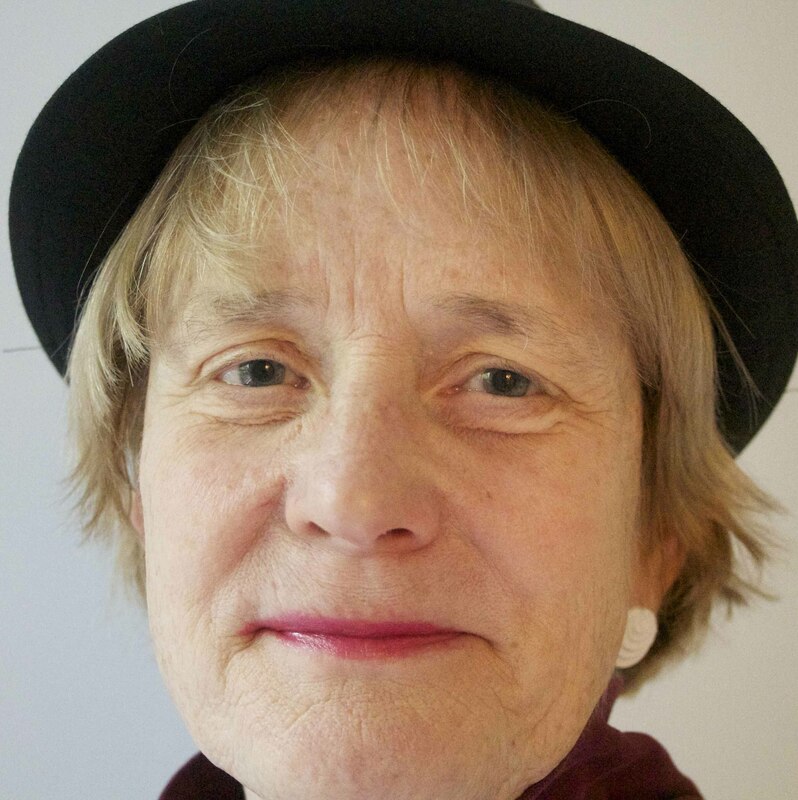 Readers may visit her web site at www.lindarondeau.com. Her second book, written under L.W. 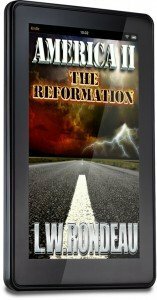 Rondeau, America II: The Reformation, Trestle Press, is a futuristic political thriller is now available in ebook on Amazon.com and Barnes and Noble. Print edition will be available September 7.